On the first semi-warm day of the year, a small band of activists gathered on the third floor landing of the Capitol Building’s ‘Million Dollar Staircase’ to voice their support for the state’s year-old SAFE Act and call for more measures to reduce gun violence. The coalitions, New Yorkers Against Gun Violence and State Legislators Against Illegal Guns stood solemnly and stoically as they shared their concerns and requests. They touted the popularity of the law’s provisions including background checks on gun purchases and the ban on certain high powered rifles and magazines with high capacity ammunition. But it was the emotional testimonies from mothers who lost their children to gun violence that were front and center at the event. Throughout the rally, participants consistently looked up as if they were talking, and in some cases pleading with a broader audience than those assembled. The pro-SAFE Act rally was held just a half-an-hour before 2nd Amendment supporters held a separate rally calling for the law to be repealed. A few anti-SAFE Act activists stood on the stairwell opposite New Yorkers Against Gun Violence, holding pro-NRA and Repeal the SAFE Act signs. There were moments during the rally where the two sides seemed to be engaged in more of a standoff than anything else. Despite the distractions, the SAFE Act supporters laid out their legislative priorities for the coming year. Opponents of the SAFE Act vow to continue working to repeal the law they say was unfairly passed in the middle of the night with no warning. Speaking at the rally in support of the repeal; real estate mogul Donald Trump and Republican gubernatorial candidate Rob Astorino. One year after the passage of the New York SAFE Act, sheriff’s departments across the state are still struggling to wrap their heads around the law, and some have gone so far as expressing personal opposition to the new laws. Upstate sheriffs are in agreement that many of the current problems could have been avoided if they’d been more involved from the start. Every year, New York state gives out millions in tax incentives, loans and economic development grants to the private sector. Every state does it, and New York has little choice if it wants to prevent companies from leaving, but additional attention is now being paid to the incentives going to the state's gun industry. 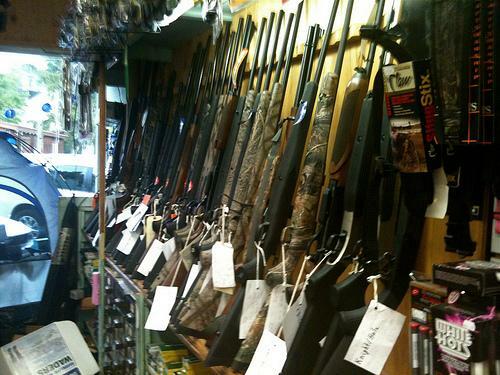 In a letter sent Jan. 3 to Empire State Development President Kenneth Adams, State Senator Liz Krueger urged an end to incentives for the firearms industry. “I’m still awaiting a formal letter of response, but I have been assured that this was a grant made in a previous administration, not in Governor Cuomo’s administration, and the moneys that were committed have been spent,” says Krueger. 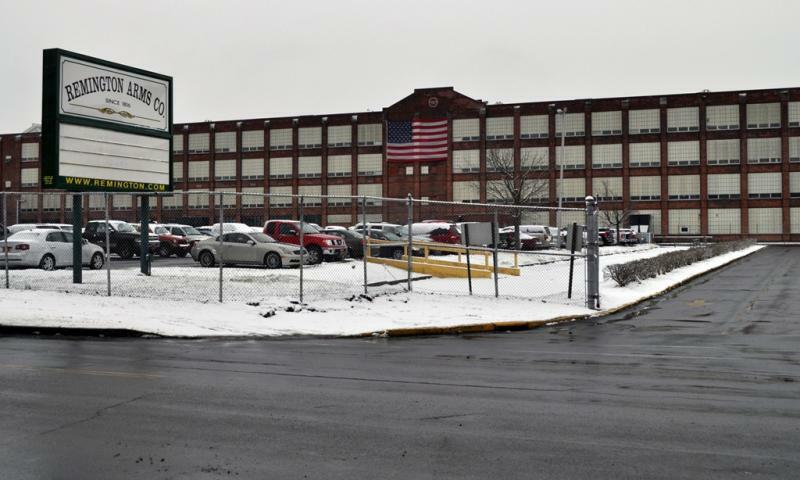 The owner of the Remington Arms factory in upstate New York has finally made a statement about the state's strict gun control laws, calling them unconstitutional, nearly four months after their enactment. On Tuesday a message was posted on the company's Facebook page that states while the gun maker is not happy with the New York SAFE Act, the company will not abandon its workers. 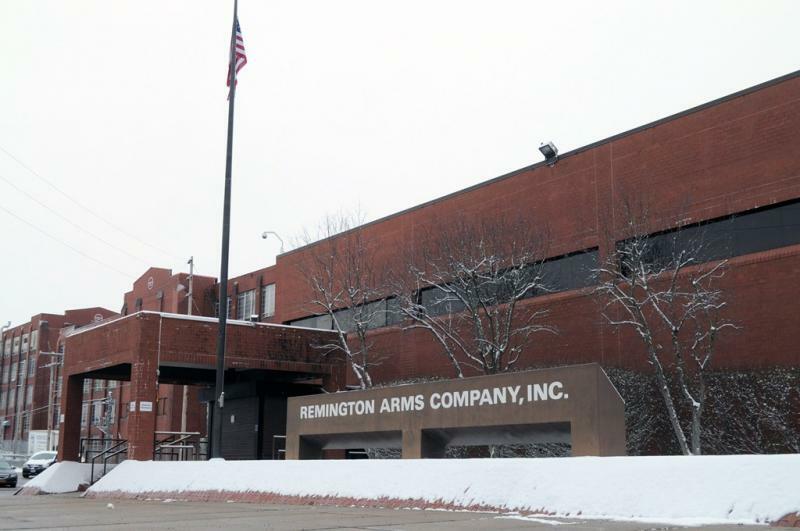 "While we are unhappy with the misguided acts of our elected politicians, Remington will not run or abandon its loyal and hard working 1,300 employees without considerable thought and deliberation," the company writes.